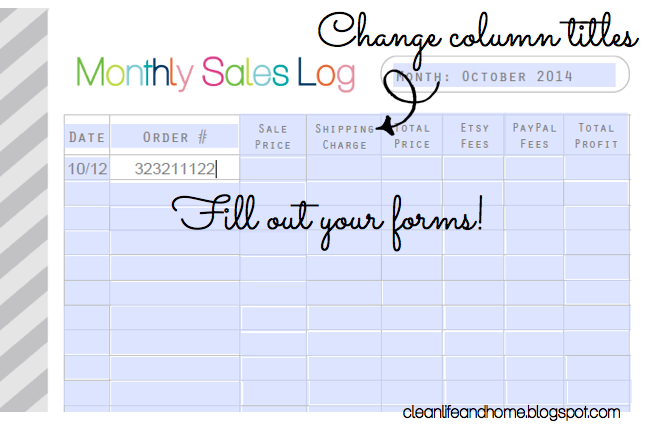 Clean Life and Home: New EDITABLE version of the Small Business and Etsy Planner! 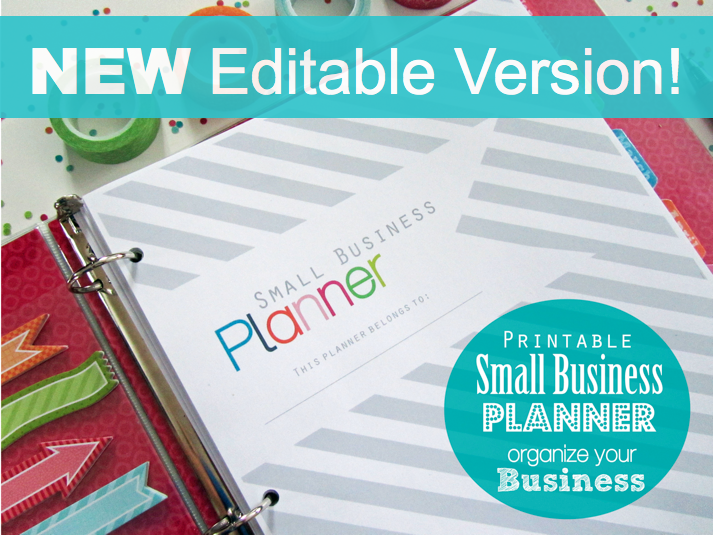 New EDITABLE version of the Small Business and Etsy Planner! 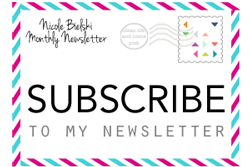 After receiving many requests I've created an Editable Version **Digital Download Only** of one of my best-selling planners- the Small Business and Etsy Planner! The great thing about these pages being editable is that you can customize each page to better fit your business needs! 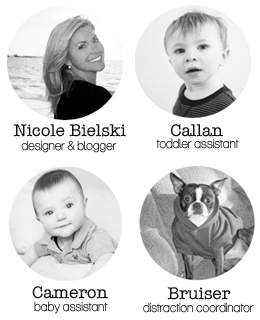 Is there a column title that doesn't apply to your business? Change it to something that does! 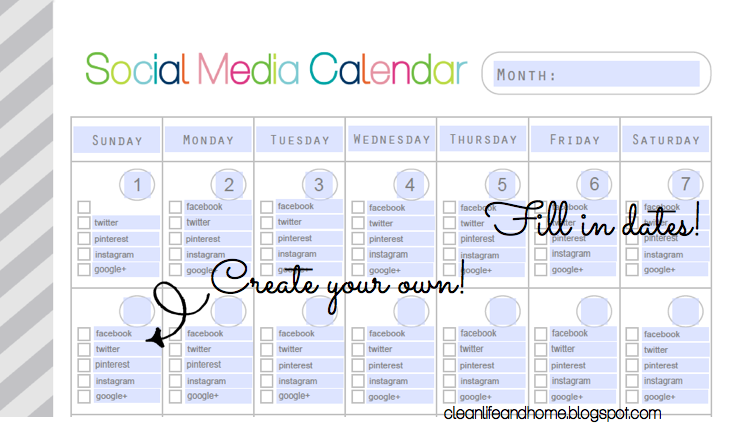 Create a social media calendar that's perfect for you! You can date it and even change the order of the days of the week! 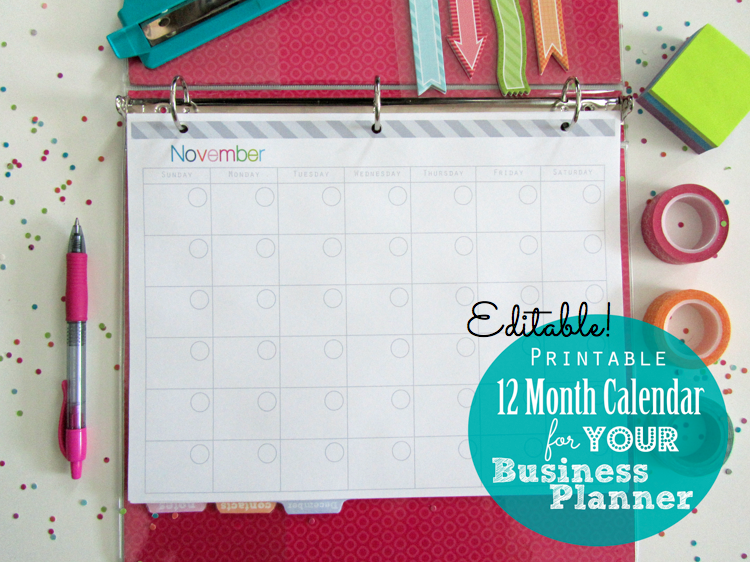 The 12 Month Calendar is now editable so you can add dates and use it year after year! Unfortunately, there are some limitations with editable PDFs. * These editable files can only be edited using Adobe Reader. You can download it for free here. * The font and color used cannot be changed. * The column sizes and number of columns cannot be changed- only the text. * These are not spreadsheets so the totals will not be calculated automatically. 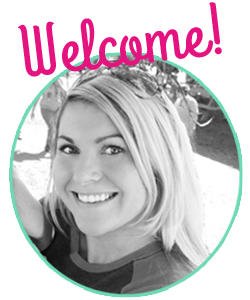 Everything from the original Small Business and Etsy Business Planner is included. And you can add FREE divider tabs and divider pages! 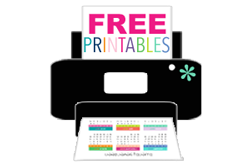 To read more about what's included in your small business planner read here. 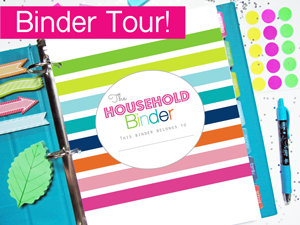 This planner gives you everything you need to organize your Small Business or Etsy Shop!